There is nothing like a hand made card! 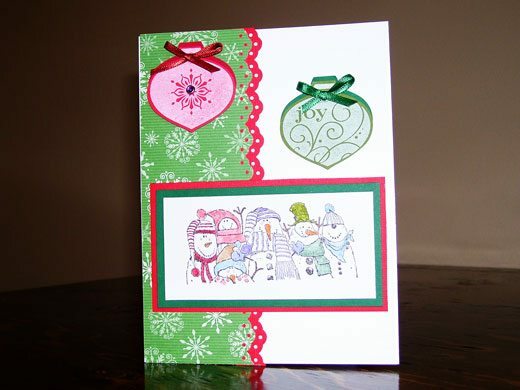 My friend, Deb Rinas from Moose Jaw, SK, makes the loveliest handmade Christmas cards. Her cookies are pretty amazing too! However, today she has agreed to share one of her Christmas card designs with My Stable Life. If you’re handy at scrap booking – or if not – Deb offers simple instructions so even those of us who are not as creatively inclined can make this beautiful homemade card. Step #1 – Now that the design has been established, I pick out some colored paper to compliment each other in the card layout. 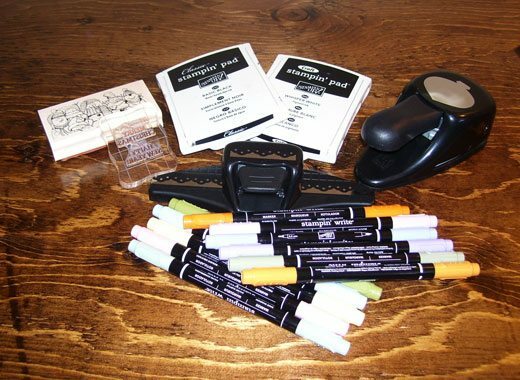 Step #2 – Next, I get some supplies ready such as hole punches, edge cutters, stamps, ink pads, glue, markers, dimensionals and ribbon. A lot of my stuff comes from scrapbook supply stores, but you’d be amazed by what you can create with various things around the house. 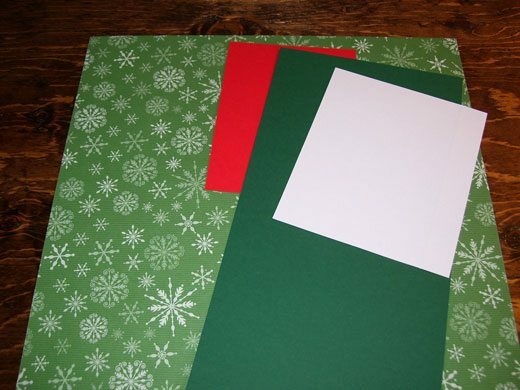 Step #3 – My paper is all cut, punched, edge cut and stamped. And as you can see, the main backing of the card is one piece of white paper folded in half. All that has to be done now is to glue everything together. I tie the ribbons into little bows and give the Christmas ornaments some dimension by gluing them onto solid colored cutouts of the same shape. Then I give a raised effect between the two layers of the Christmas ornaments with dimension glue dots. Step #4 – At this point, my card is almost finished. 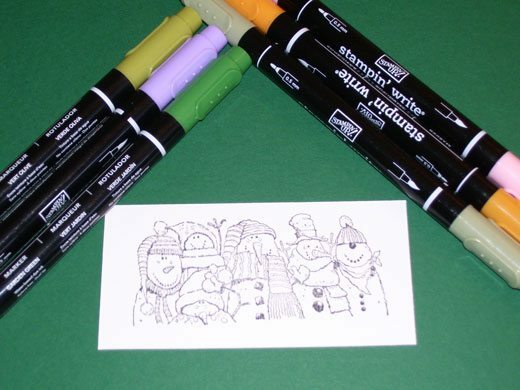 I just have to color the stamped image! Then I glue it onto colored background pieces of paper that have been cut to fit and border my stamped image. 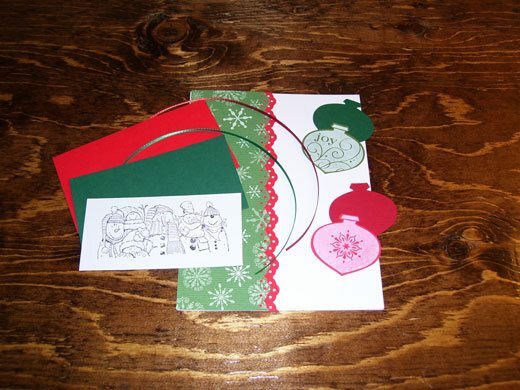 Step #5 – Here is your completed homemade Christmas card, ready to be mailed and enjoyed by all!